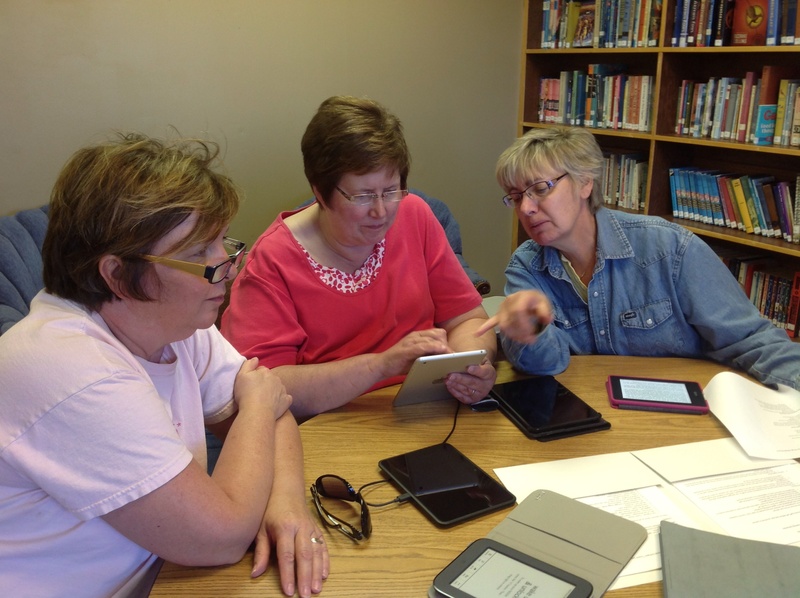 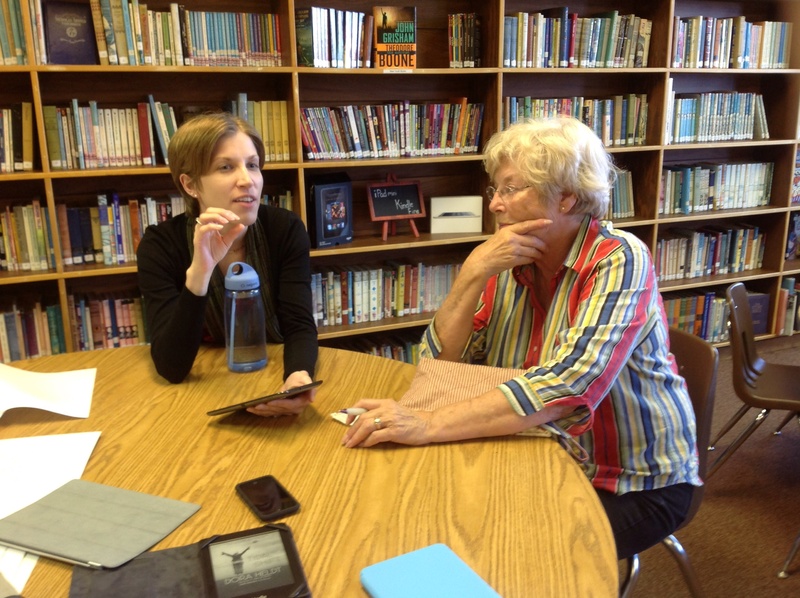 Sarah Matusz from the North Dakota State Library held a hands on technology clinic at the Edna Ralston Library on September 16th. 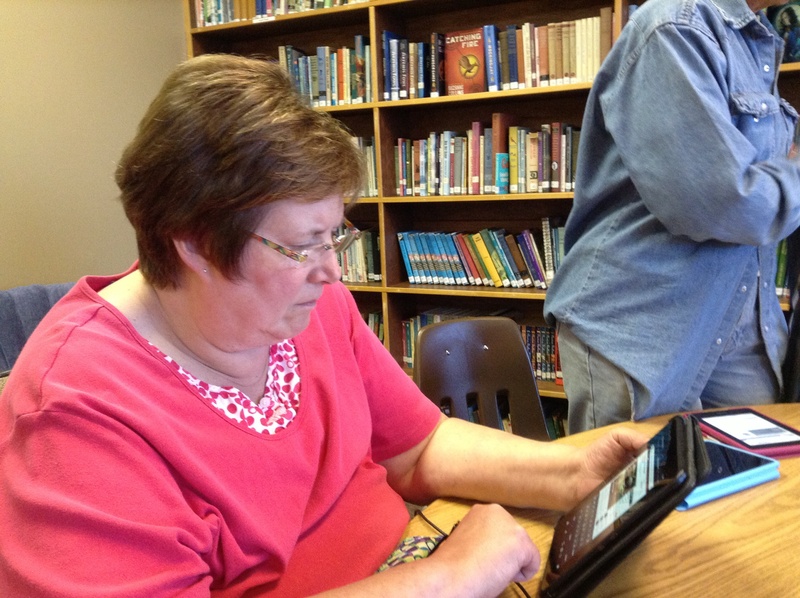 Several people attended and had opportunity to come and take a look at the various devices she brought. 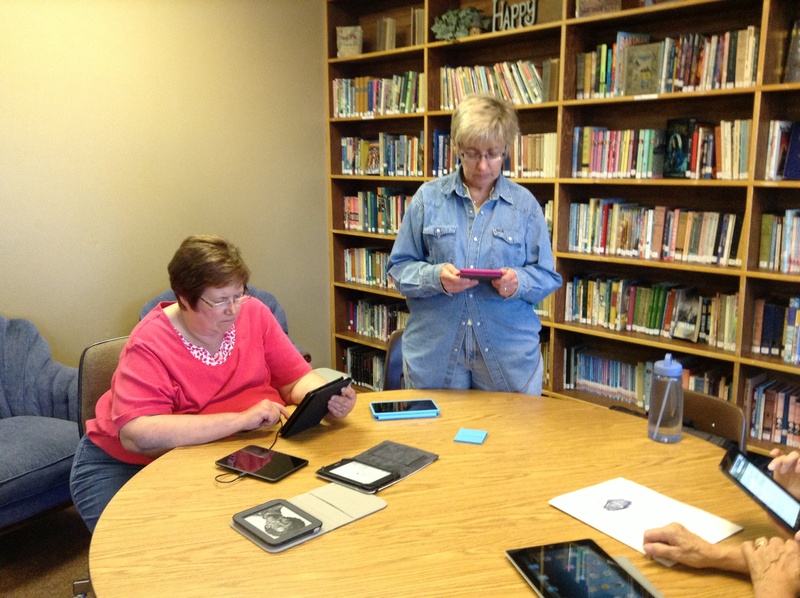 A few people brought in devices that they already had. 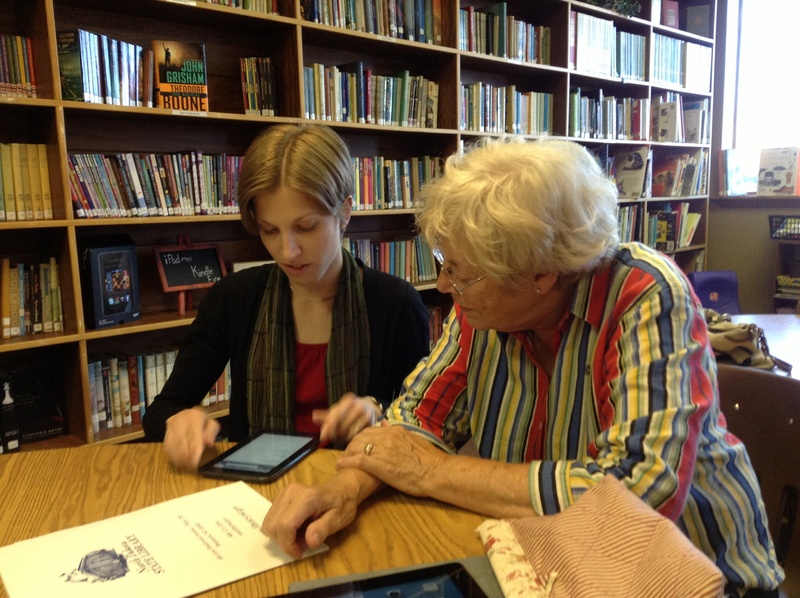 Sarah helped them to understand how to better use them.